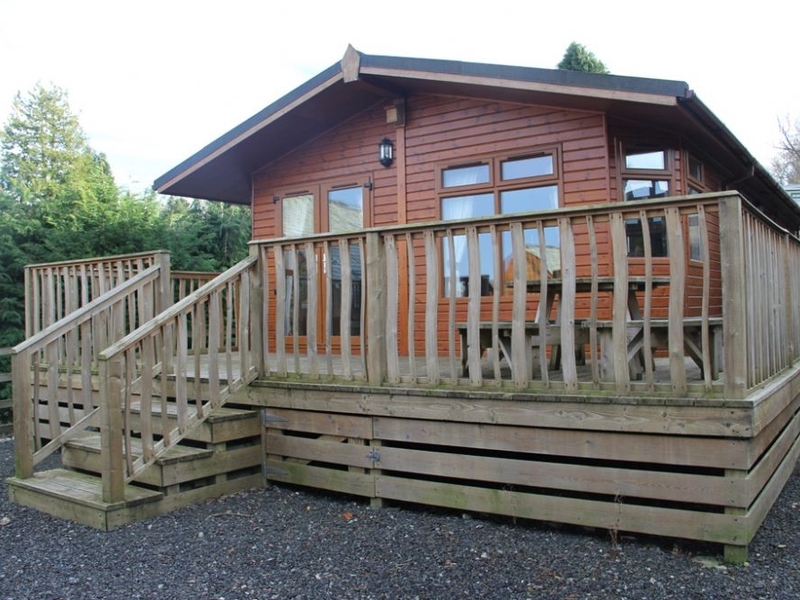 Barton Lodge is located in the family friendly holiday park on Lake Ullswater near to Pooley Bridge. The holiday park offers on-site facilities and nearby is the Lake District National Park, the perfect holiday destination for family and friends. All on one floor, Barton lodge sleeps six people in one double bedroom with en-suite facilities and two twin bedrooms. You will also find an open plan living space with kitchen, dining area and sitting area. 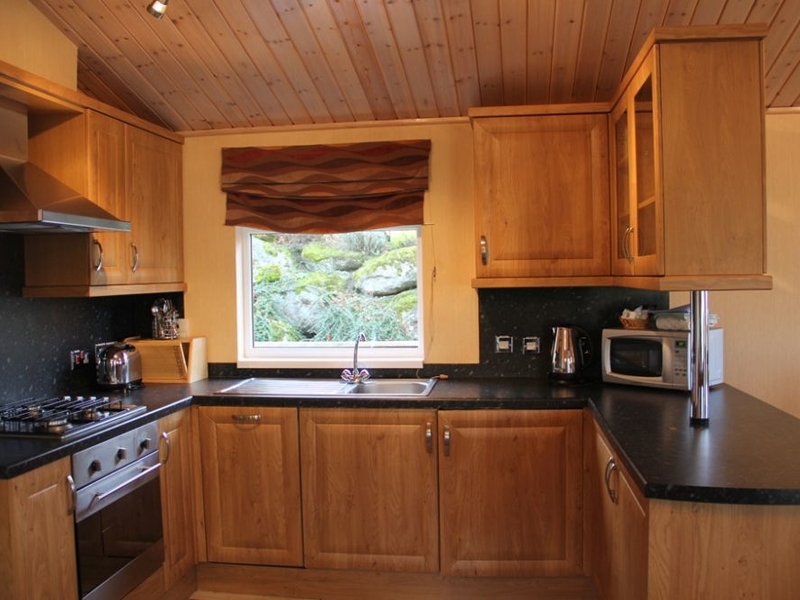 To the outside of the lodge there is a private decked area and ample off road parking. With beautiful views, Barton Lodge is the perfect getaway any time of the year! Ground floor accommodation: three bedrooms: 1 x double with en-suite shower, basin and WC, 2 x twin. Bathroom with bath, shower over, basin and WC. Open plan living area with kitchen, dining area and sitting area with electric fire. We also have details of 22 other similar properties nearby which might suit you.